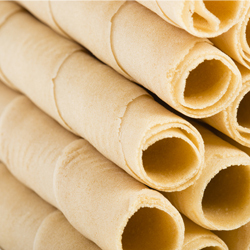 Mundobarquillo is a company founded by the family Conejero Bernal, with over 20 years experience in the food sector, which centers its activity since its creation in the manufacture of wafers, pancakes lace , marbled rolls etc. 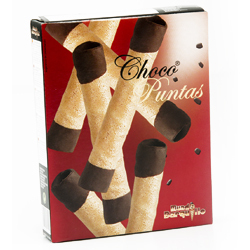 The main value of the company 's tradition through the use of traditional recipes for the preparation of its wafers . The traditional method respects the cooking time , temperature and the correct texture and quality . 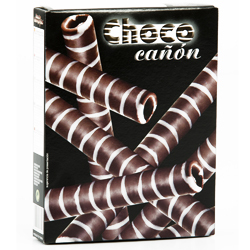 Mundobarquillo has, moreover , its manufacturing technique adapted to the current innovative processes used in the confectionery sector and allowing a better control of the quality .